A few nights ago (July 21, 2015) I watched the match-up between the Mariners and Tigers. This game, only nine innings, nevertheless lasted the excessive duration of three hours and fifty-five minutes! Part of the reason for this was the high number of pitching changes on both sides. Altogether, thirteen pitchers played a role in the game. A couple of days after the Mariners-Tigers game, I was privileged to view the Dodgers-Mets game, in which the amazing Clayton Kershaw stayed for all nine innings and the Mets’ starter, Colon, went eight. That game lasted two hours and twenty-seven minutes. 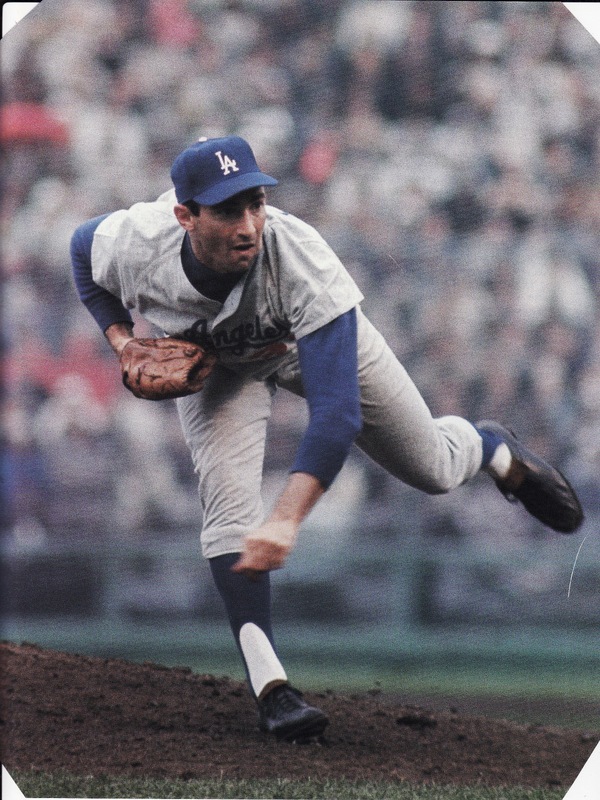 While we’re thinking about innings pitched and complete games, here’s a reminder of Sandy Koufax’ 1966 season. He pitched 25 nine-inning sets. From May 10 to June 10, he pitched eight consecutive complete games; the next game he pitched eight innings, three more games of nine, then eight, then nine, then seven, then nine. 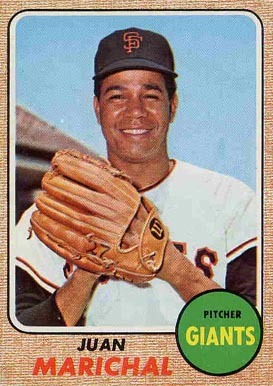 On July 27 he pitched eleven against the Phillies, whose Jim Bunning did the same. Another feat of pitching in the first half of the 60s can’t go unmentioned here: the 16-inning contest between the Milwaukee Braves and San Francisco Giants on July 2, 1963 at Candlestick Park, in which Warren Spahn and Juan Marichal both stayed on the mound for the duration, which came to four hours and ten minutes. The Braves got eight hits, the Giants nine, but no run came in until the Giants’ in the sixteenth inning to win the game. Who was responsible for it? Willie Mays, with a home run. 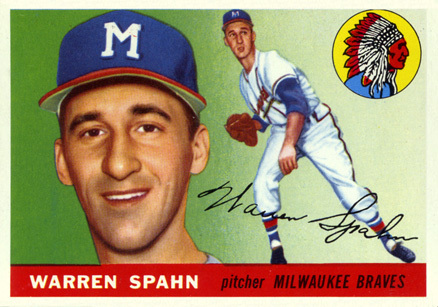 Cy Young, who played for 22 seasons, is far ahead of anyone else in the list of complete games for pitchers with 749, and he is also at the top for innings pitched at 7356. (Pud Galvin, 15 seasons, takes second place in both lists). Not the former, but the top of the latter list does have modern players: Phil Niekro, Nolan Ryan, Gaylord Perry, Don Sutton, Warren Spahn, Steve Carlton. And today they make a zillion bucks and do maybe 10% of the work that pitchers of old did. Makes you wonder.